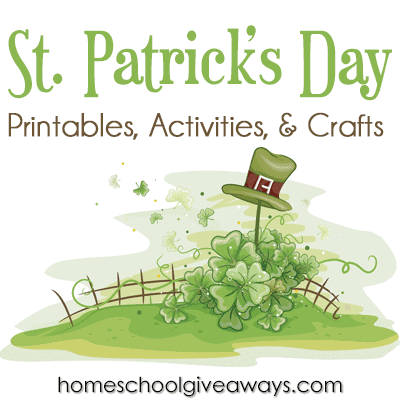 St. Patrick’s Day is in just a couple of weeks and a great time do some fun activities! 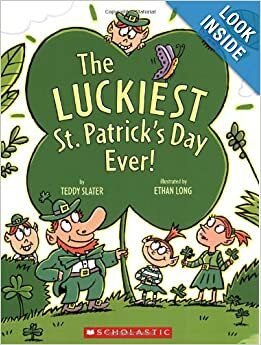 The Luckiest St. Patrick’s Day Ever Was $5.99 Now $3.38 44% off! 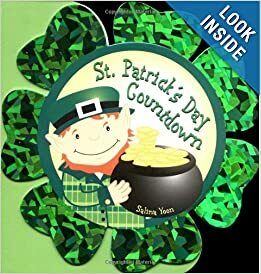 St. Patrick’s Day Countdown Was $5.99 Now $3.61 40% off! 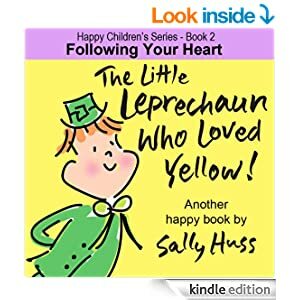 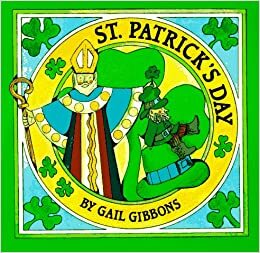 St. Patrick’s Day Was $7.99 Now $4.89 39% off!